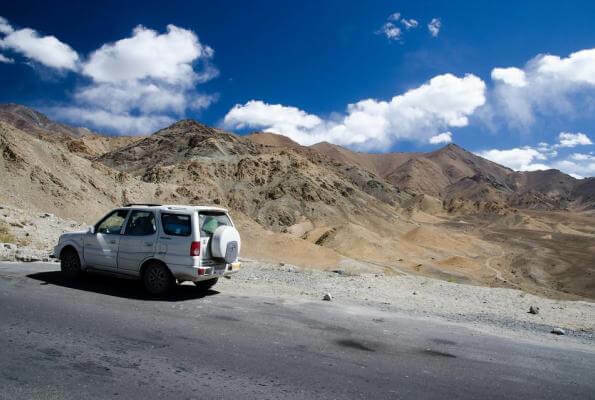 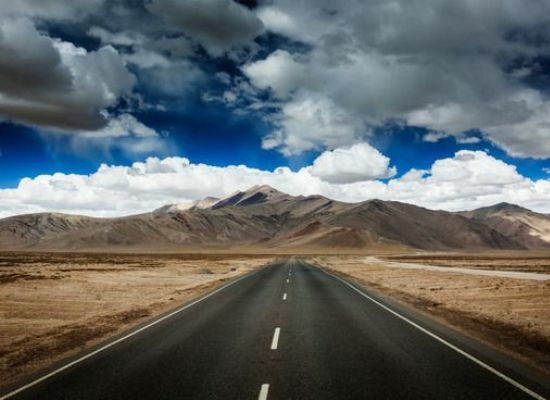 The toughest part of the journey, is the long drive from Manali to Leh. 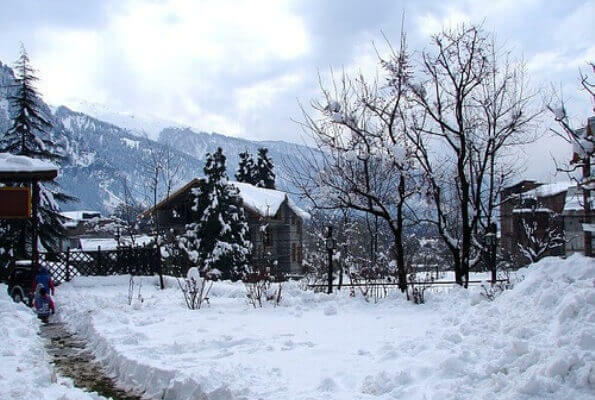 The highway is open only between June and mid‐September when snow is cleared from the road by the Border Roads Organisation. 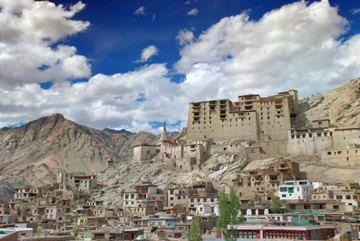 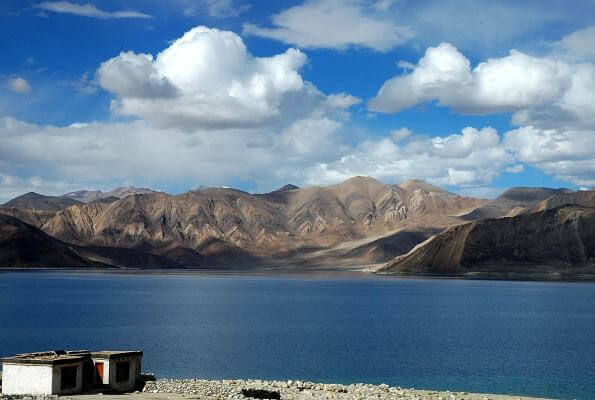 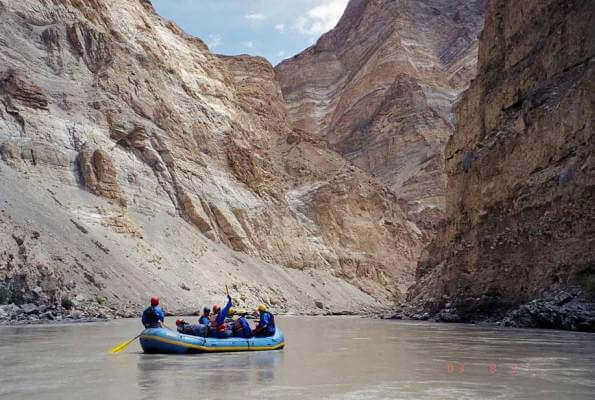 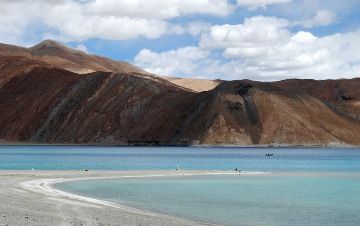 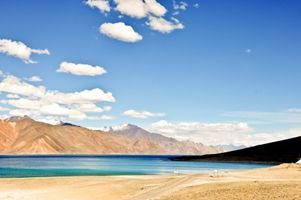 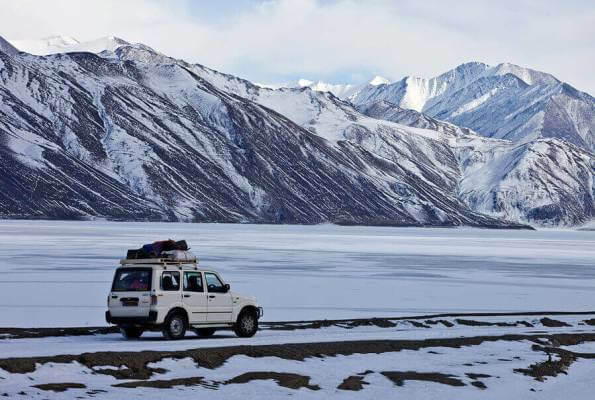 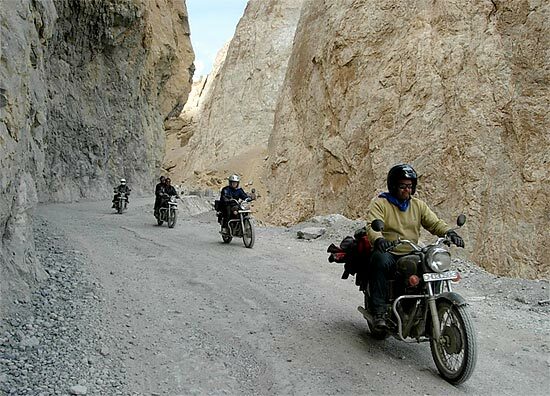 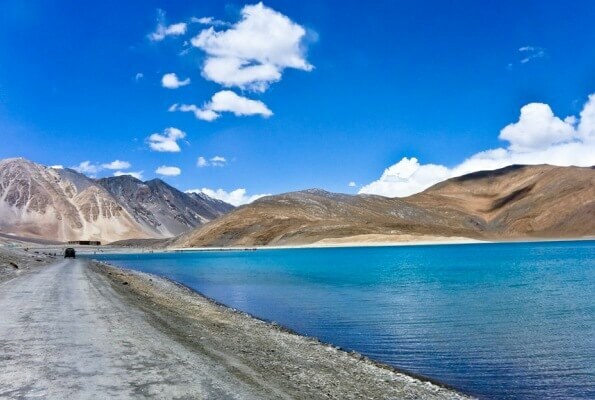 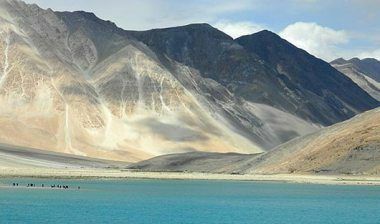 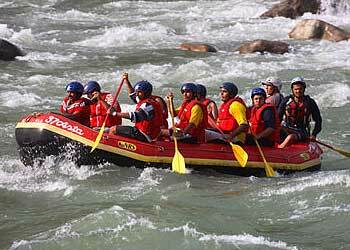 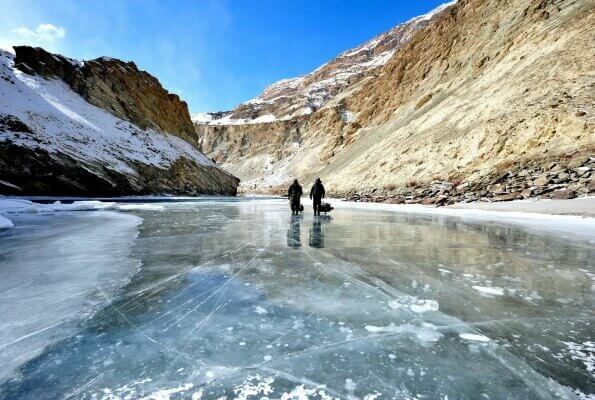 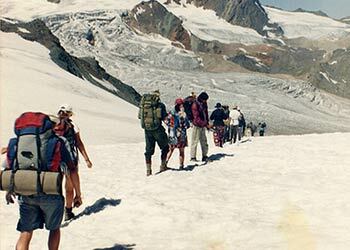 It connects the Manali valley and Kullu valleys to Lahaul‐Spiti and Ladakh. 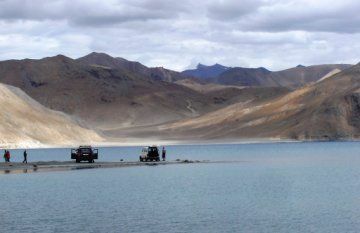 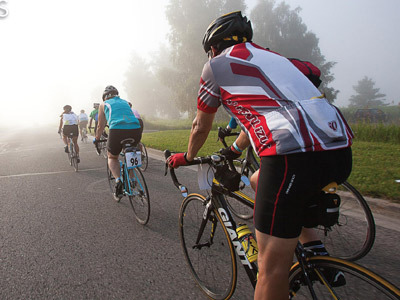 The highway crosses some of the highest mountain passes in the world and promises to be one of the most memorable and scenic experiences of all time. 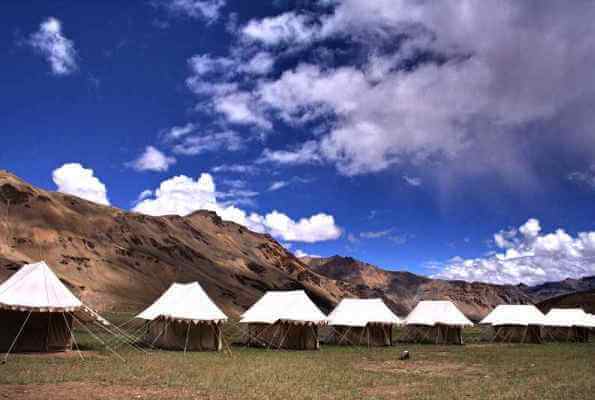 Overnight Stay at Sarchu.